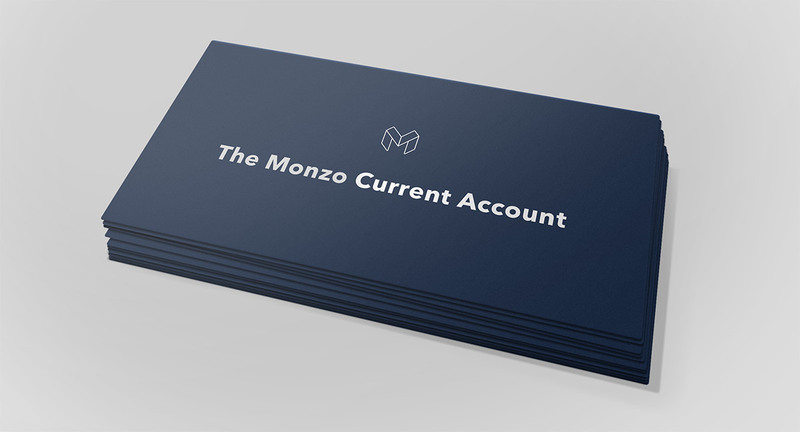 The Monzo Current Account Preview! Does being in the first few to comment help with getting the account?? Looking forward to this so much guys Cannot wait! As an Android user (and investor), should I register my interest now or will you announce it when the preview is available for Android? Exciting times! Can’t wait to have you all on board! Damn I regret being such a big Android fan… If only I could get a cheap iOS device I’d be on it so fast! Great news! Well done to everyone at Monzo. If we have to collect in person does this mean the inital cards won’t have names/sort-codes/account numbers on them? Yep, that’s correct Long term, the cards will have names (if you want it) but not sort codes and account numbers.